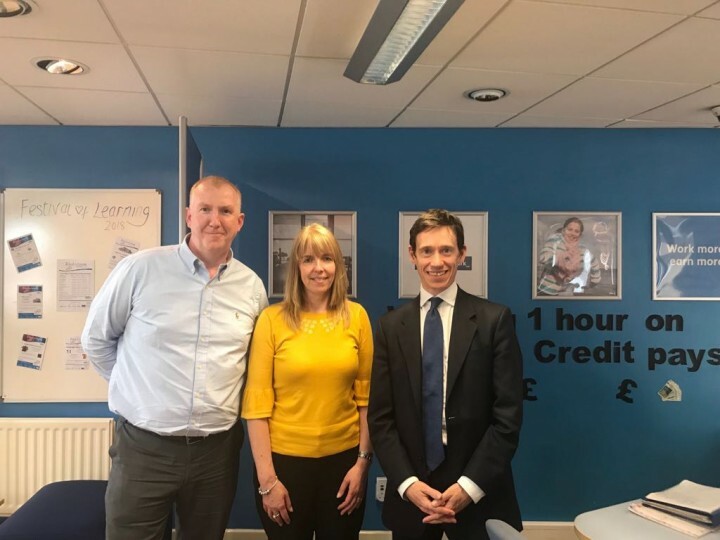 Rory has welcomed the latest unemployment figures, which show a fall to the lowest rate in more than four decades, and shows Penrith and the Border as having one of the very lowest rates of unemployment in the country. In the North West, 3,446,494 people are now in work, an increase of 267,494 since 2010. In Penrith and The Border, the number of people who are unemployed has fallen further, with a total drop of 34% since 2010. This reflects the high growth rate in Cumbria, and the dividend from a digital revolution in Cumbria, which, following the MP’s national leadership on rural broadband, has seen super fast broadband expand from about 7 per cent in the county when he was first elected in 2010 to almost ninety per cent today. Nationally, the number of people in employment now stands at 32.4 million, an increase of 261,000 over the last year and 3.35 million since 2010, while unemployment stands at 1.36 million, a decrease of 95,000 over the past year and of 1.14 million since 2010. Youth unemployment has fallen to its lowest rate since records began, while wages have continued to rise faster than prices.